We were seven people. Five of us had already met at the applicant weekend. 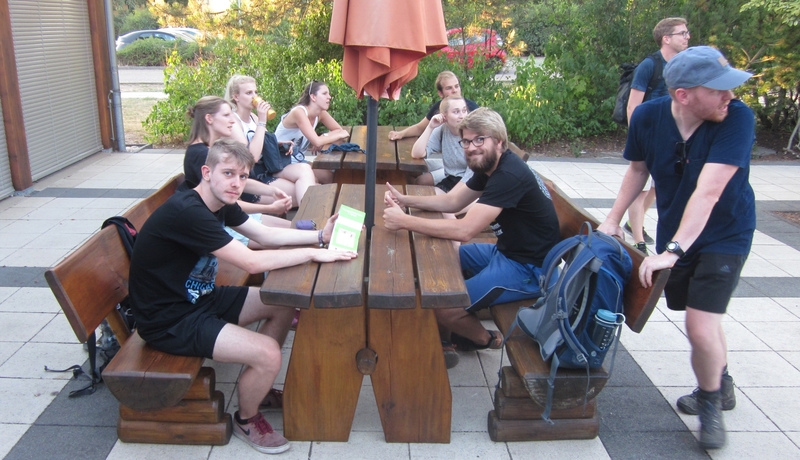 Two will be going abroad with the Methodists and had taken part in the preparation course as well. We quickly developed a relaxed and exuberant atmosphere to which the speakers and the “alumni” added their part as well. Through different presentations, games, and trips we were being prepared well for our upcoming time abroad. We learned about tropical diseases, we did role-play with little verbal need of explanation, and we were abandoned somewhere without our cell phones. 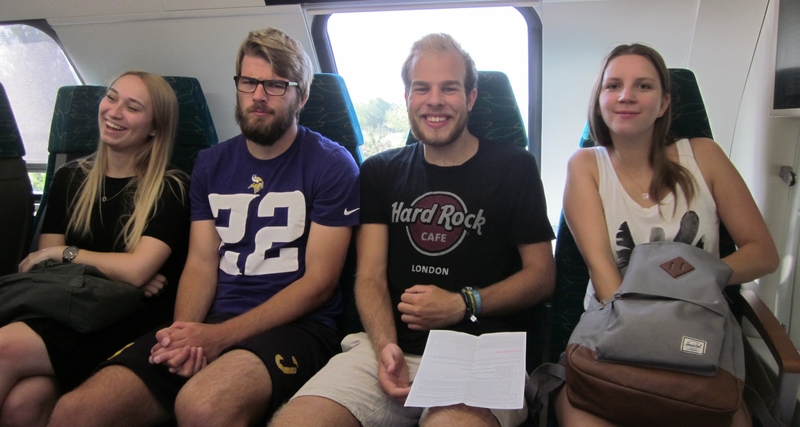 The last part went like this: we were set in groups of two or three people and received a day ticket for the public transfer as well as the average salary of the country we would be going to. The volunteers going to Argentina received €5, the ones going to South Africa received €2, and the ones going to Malawi only got €0,20. Now we had to get to an assigned place in Berlin, spend the day there and meet people and listen to their stories. We were not allowed to bring our cell phones or extra drinks and food or additional money. Every group had an extraordinary day and there was lots to talk about that night when we were eating a special dinner. In order to understand how to overcome language barriers that would inevitable occur in the countries we were going to, we played games where we could only use very few words. We really enjoyed the games “The Puking Kangaroo” and “Dwarfs Wandering through Mountains” because no one was afraid to get silly. 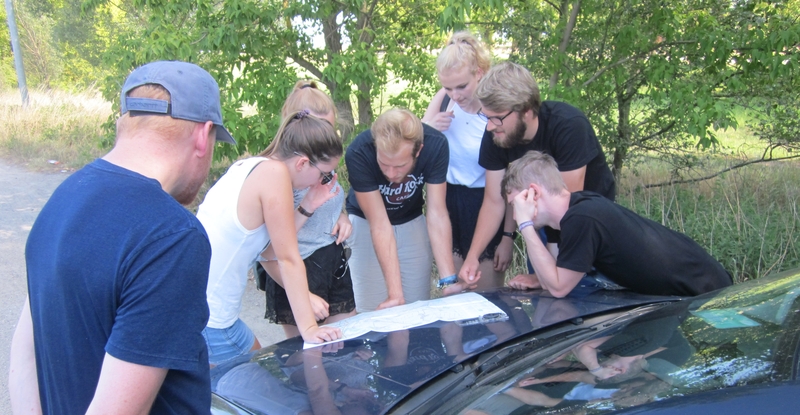 The preparation course taught us a lot about the countries we were going to but also about ourselves and our limits. This way we were prepared for our upcoming time. At the same time, we were told that we could never be prepared for everything and that many things have to be experienced. We also learned that it is very acceptable to let things be and to “just be”. We thank everyone who helped make this course such a wonderful experience! Much love from the future Malawian, South African, and Argentinian!